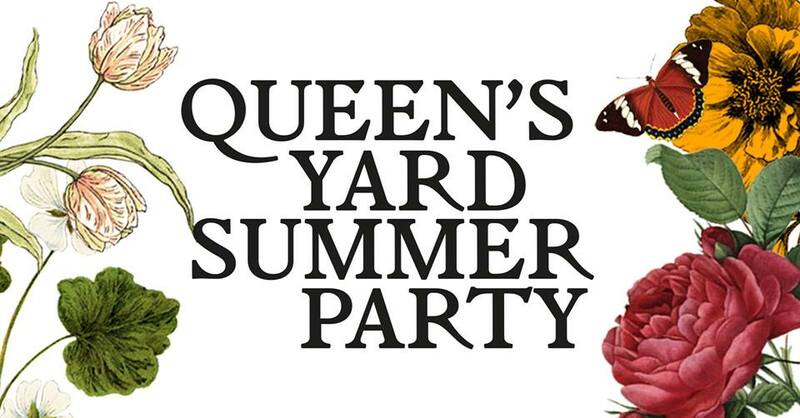 Welcome to The Queen’s Yard Summer Party. A multi-venue celebration of the finest in UK club music – local culture, art, food & drink across Hackney Wick. After a special 2018 edition, we return on Saturday the 4th & Sunday the 5th of May for another Wick-wide bonanza – this year taking in even more fantastic musical partners, DJs, exhibitors, venues, traders and stalls. The UK is responsible for some of the most innovative electronic music in the world – we wanted to shine a light on the labels, parties and artists that keep the nation’s incredible soundscape constantly ticking, consistently fresh and always boundary-pushing. No big international headline DJs – it’s all about those label heads, party starters and local heroes – pushing their take on house, techno, disco, drum & bass, UKG, acid house, dubstep and everything in between.